One of our resident hawks taking a bath in our birdbath during the heatwave. As I was going to post a new editorial back on June 15th about not having any rain and it being 100 degrees in the shade and bam, we start getting almost daily thunderstorms! We had been averaging 110 heat index at the first of June, which was very oppressive to go outside to do work, much less ride. I was having to water my garden twice a day which was taking up to 2 hrs or more a day, hence I got behind in web work. My beans (or so I thought) and tomatoes are mostly done until I plant again in August, so I should have a reprieve in the harvesting soon. We have a small pool which has been invaluable to being out in this heat. I’m in the AC a large part of the day, so my body isn’t accustomed to the heat like it is. I go out in the evening to work usually, but that is when my husband, Jerry, goes to our J-30 sailboat so I don’t have his help then… bummer. My son is here and he is in charge of cleaning paddocks, feeding horses when Jerry isn’t around, watering other plants around house and doing horse’s feet when I haven’t, plus he is my associate editor so he is kept busy much of the day adding articles. This leaves me to the other yard work that I may want done that my husband doesn’t think is necessary (he hates it, other than mowing with the riding mower). Both of them get bothered by flies more than I do – I have darker skin and I guess it helps in repelling them. I did have to spray myself and horses a lot at the beginning of June when the yellow flies were so bad, but they have died off or it’s because we got the fly predators and stepped up using the Natural Pet Vet Bug Check (HorsesintheSouth is an affiliate). The flies aren’t as bad now and I can deal with a couple of yellow flies landing on me as I harvest the garden. Since the week-long rains at the end of June, I’ve had a second blooming of beans – these are the ones that weren’t doing as well as they were in a shadier area, but that is what probably helped them to reproduce being out of the blaring sun. And, I have a whole bunch of cherry tomatoes blooming and some volunteer tomato plants from last year’s cherry tomatoes that had been plowed under but came back up in different places, are producing. They are so good. I leave them in a bowl next to where I make my yerba-mate tea in the morning and I end up eating a handful while I wait for the tea to steep. Now my website design work for the redesign for the SuncoastBedding.com site is getting in full swing, so another thing to keep me from riding or working on my own website. It never ends, does it? Plus the grass keeps growing more from all of the rain. I use our weed-whipper and push mower which ends up ‘killing’ my arm the next day. Even using the riding mower gets my left arm that had the shoulder replacement. If I would just do this stuff every day, my muscles wouldn’t atrophy so soon, lol. 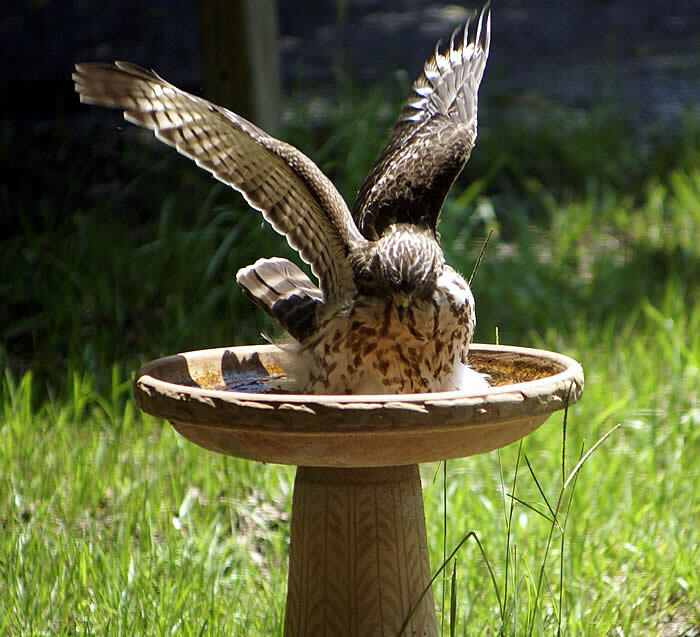 I got some cool pictures of our resident hawk taking a bath in our birdbath, plus my husband, Jerry, did a video and put it on YouTube http://www.youtube.com/watch?v=NHVy0ov1kao (there are evidently a lot of YouTube videos of hawks taking baths…;P). These pictures were taken with my Sony digital camera with a 70-250 macro lens through my husband’s office window through the screen, but I think they still turned out really cool. Anyway, I will be offering a summer/July 4th birthday (mine :D) special for advertising on our website/newsletter and I have a new sales person, Linda Bourdow to assist me. You may contact her at mktg@horsesinthesouth.com. Watch for the July newsletter – it’s coming too. We are using a new Email Service Provider (ESP), so I still have to finish designing it; I may just send out something now and let my programmer finish the design. We are using MailChimp and is isn’t as easy to use as Constant Contact (requires that you know some html and design), but it isn’t blocked by spam filters as easily as CC is. Info is on our Sales/Special page. As usual you will get a killer deal. 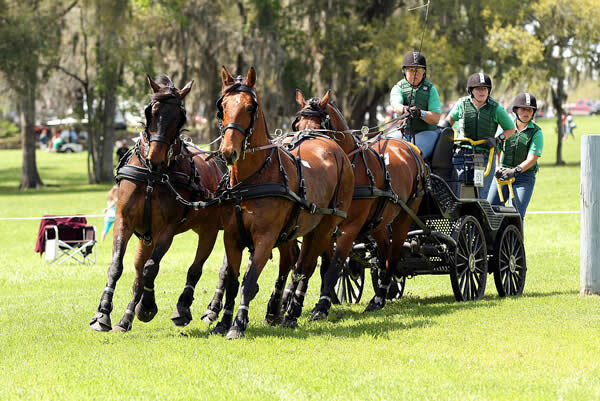 NFHJA (North Florida Hunter Jumper Association) and FCHJA (First Coast Hunter JumperAssociation) will be again sharing a horse show weekend in May. FCHJA will be Saturday, May 29th and NFHJA will be Sunday, May 30th. We hope everyone will do their best to exhibit at both shows. It is sure to be an affordable weekend and great practice for all before the brutal heat of the summer hits! Many exciting things are in store for exhibitors who participate in both shows this weekend: very special High Point prizes, drawings, awards and even a cookout. We are very thankful for our sponsors: The Gift Horse, the title sponsor of the weekend, The Riding Habit, Feedin’ Time, Horses in the South & Casual Creation Photography, whose combined efforts made this very special weekend possible. Please be sure to read the prize list carefully and please feel free to contact me if you have any questions. Both shows are NFHJA & FCHJA sanctioned. We look forward to seeing everyone soon! NFHJA Also wishes to thank our friends at FCHJA, Nancy Wines & Patty Runk for their cooperation, hard work and dedication!! PRE-ENTRIES MUST BE RECEIVED BY FRIDAY, MAY 21, 2010. ALL STALLS MUST BE PRE-PAYED OR RESERVED BY CREDIT CARD TO GUARANTEE RESERVATION. PLEASE MAIL pre-entries to NFHJA, Post Office Box 24031, Jacksonville, FL 32241. Post entries will be charged a late fee of $10.00 per entry. Entries close: FRIDAY, MAY 21, 2010. A $12.00 schooling fee will be charged per entry. There is no schooling fee for Walk, Walk/Trot or Lead Line. Stalls are available for $30 & MUST BE PREPAID. STALLS RESERVED AFTER THE CLOSING DATE OF ENTRIES WILL BE $40 IF AVAILABLE. The Highpoint Horse/Rider of the following Divisions will be awarded on Sunday at the conclusion of the Show. 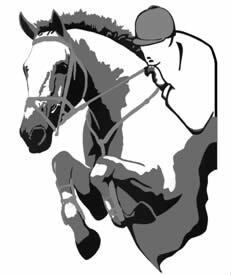 Horse/Rider must have competed at both the NFHJA show on Sunday & the FCHJA show on Saturday to be eligible to win. Saturday, May 29th from 5:00 pm – 7:00 pm. Under the Pavillion between the outdoor Hunter Rings. Come feed your horse sized appetite at a cookout with hotdogs and refreshments after showing all day! 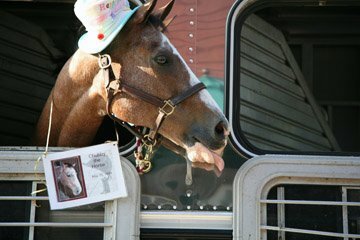 Florida Governor Charlie Crist has signed a bill that mandates the use of protective helmets by young equestrians when riding on public property or roads. Riding on any other publicly owned or controlled property. Helmets must meet the current standards of the American Society of Testing and Materials (ASTM) for protective headgear. Engaged in an agricultural practice or pursuit. The legislation, known as Nicole’s Law, is named after Nicole Hornstein, a 12 year-old girl from Loxahatchee who died in 2006 after falling from a horse. Nicole’s parents and two sisters attended yesterday’s bill signing ceremony at Hamlin Park in Loxahatchee.